Efficient name in the industry involved in offering the optimum quality of Car Glass. 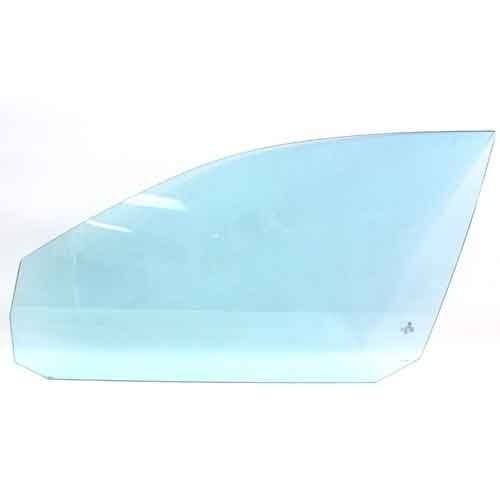 Commenced in the year 1996 at Panvel, Maharashtra, We “Yashoda Auto Glass” is involved as the wholesale trader and Distributor of Car Glass, Car Windshield, etc. Stern quality checks are been carried out by us over the whole range, to assure that our products are flawless and are in compliance with the norms defined by the industry.